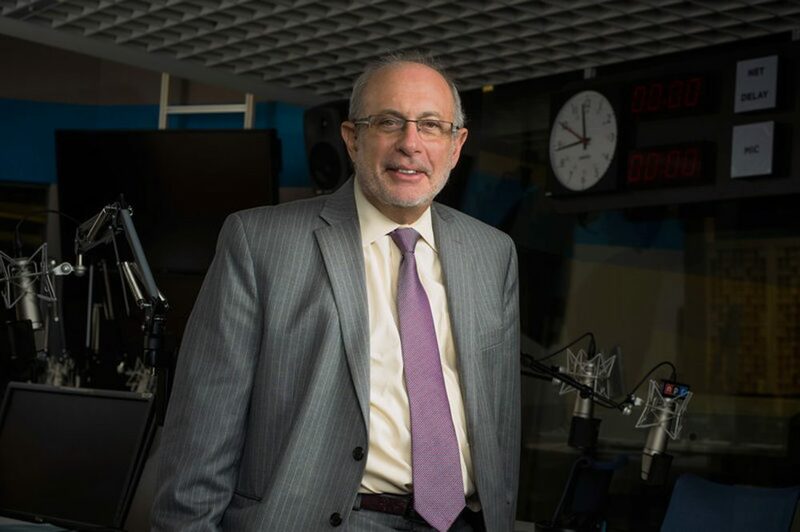 WBUR announced today that former All Things Considered Host Robert Siegel will serve as the Finalist Judge for the Annual Daniel Schorr Journalism Prize, awarded to a rising public media journalist 35 years or younger. 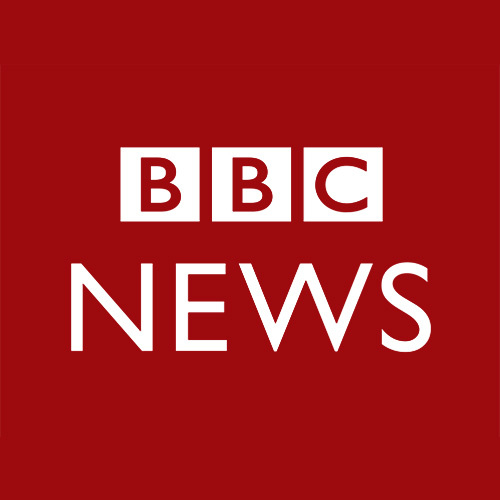 The winner will be honored at the WBUR Gala on April 22 at the JFK Library in Boston and awarded $5,000 for a news story or segment — whether broadcast, podcast or published online, using any combination of audio and other media — of significance and quality. The deadline for Schorr Prize entries is Friday, March 1, 2019. Application forms are available here.